Their offense? Asking to use the restroom and delay ordering until a friend arrived. 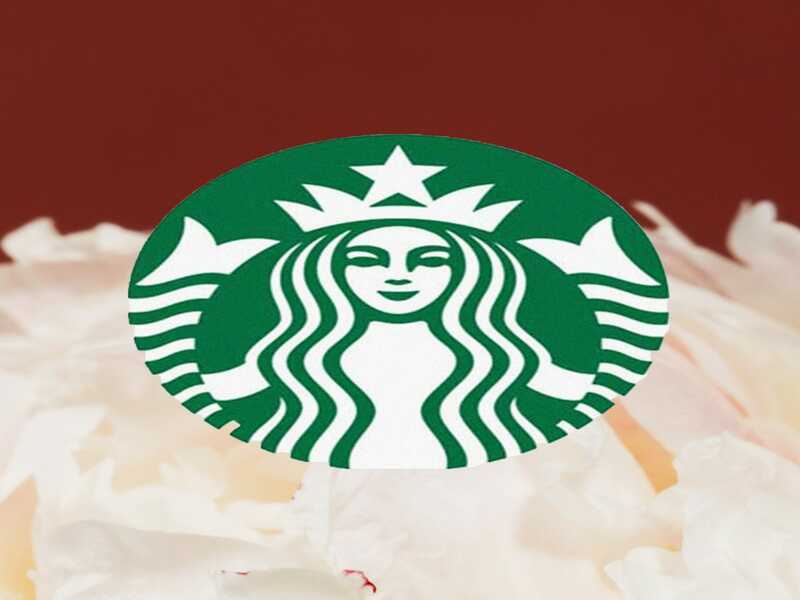 Johnson wrote in his statement that Starbucks wants to “reassure you that Starbucks stands firmly against discrimination or racial profiling.” With Americans focused on the actions of a polarizing commander-in-chief and the continual reports of Black men and women dying at the hands of the police, the incident could not have come at a worse time for the popular brand. The tide has shifted and Americans are far more motivated to put their money where their mouth is and avoid companies that do not align with their values. The attorney for both men has clarified they do not hold Philadelphia police responsible, but request a personal apology from Starbucks. In his statement, Johnson indicates he hopes to meet with the men in-person to apologize.